Jai Thai is known for its value for money authentic thai cuisine. With 4 outlets around, half of Jai Thai outlets are serving Halal Menu while the other half consists of non-halal menu. 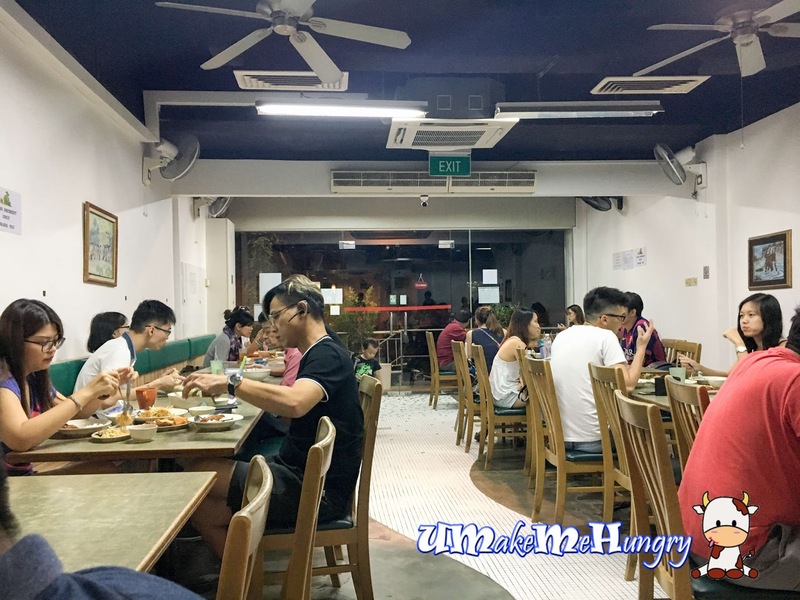 We visited the outlet in Clover Way which is tuck away among the neighbourhood estate. Interior is simple with Thai music playing in the background. Servers are mostly Thai and you can hear them communicating in Thai language among themselves. 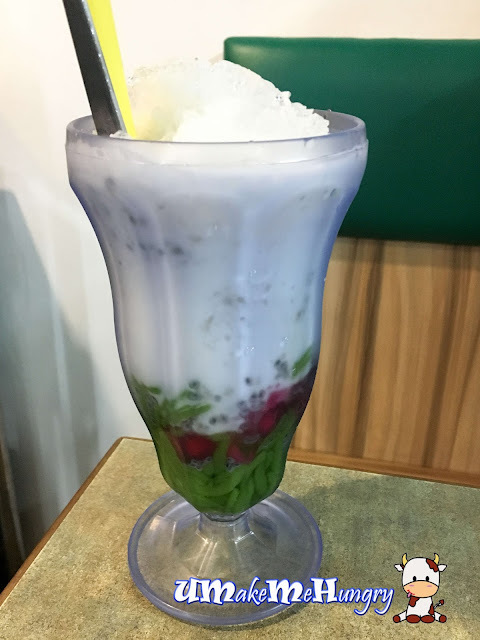 Haven't seen this on Thai Menu for sometimes and Thai Chendol makes up of Thai Ruby, green jelly, sago and taste refreshing with the light coconut milk with ice. A good start to the thai food with the finger food on a mix platter. 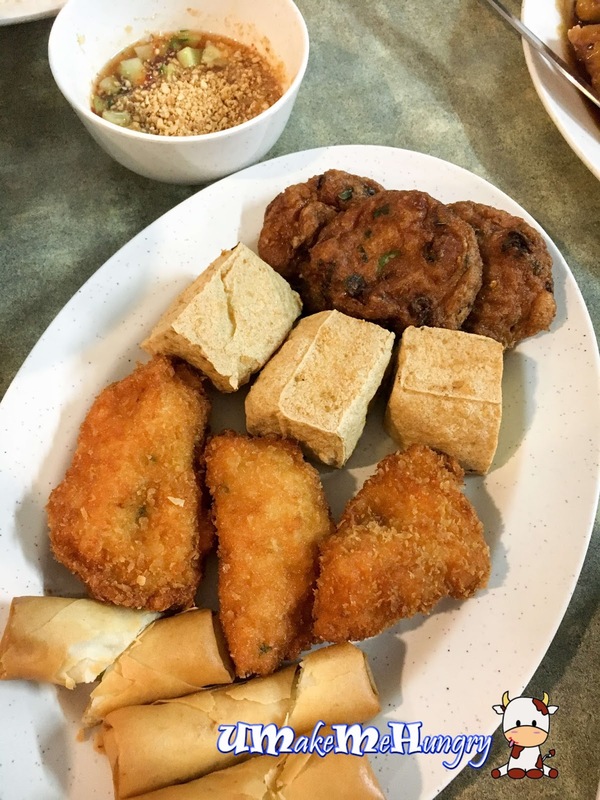 The platter contains 4 kinds of fried items like Thai Fish Cake, Deep Fried Beancurd, Prawn Cake and Popiah accompanied with fragrant chilli and peanut dipping sauce. 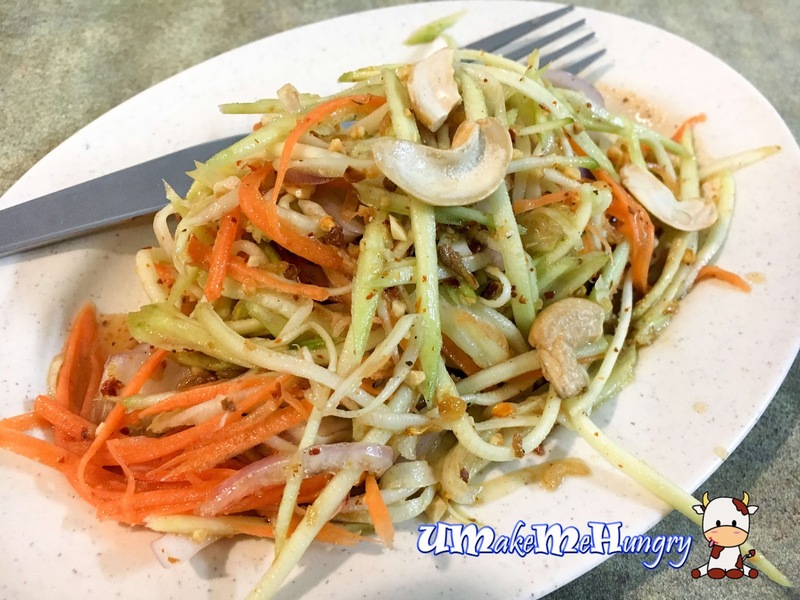 No Papaya salad in their menu but you can choose to have Tang Hoon Salad or mango Salad. 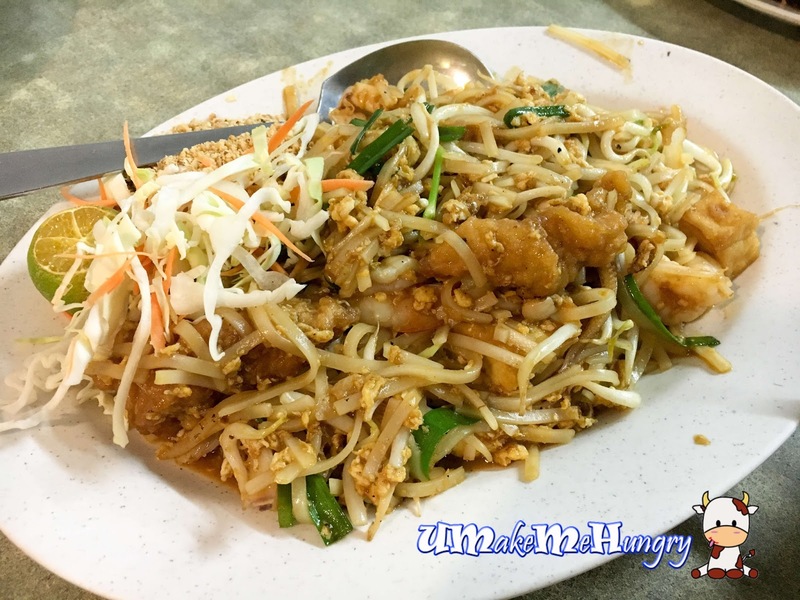 Preferring noodles to rice, we ordered Phad Thai to pair along with other side dishes. Phad Thai taste sweet and appetizing, ordinary. 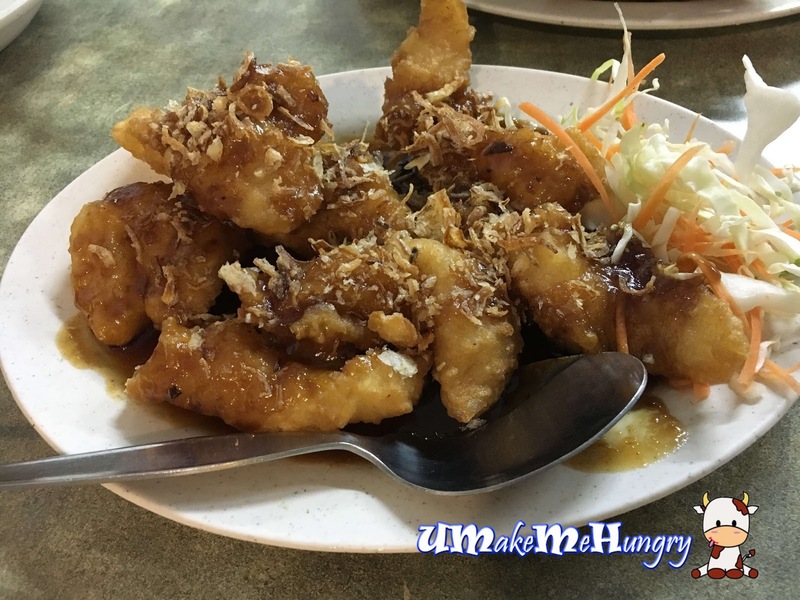 Well executed deep fried fish fillet with sweet tamarind sauce, a perfect go with either a plain bowl of rice or just as finger food alone. 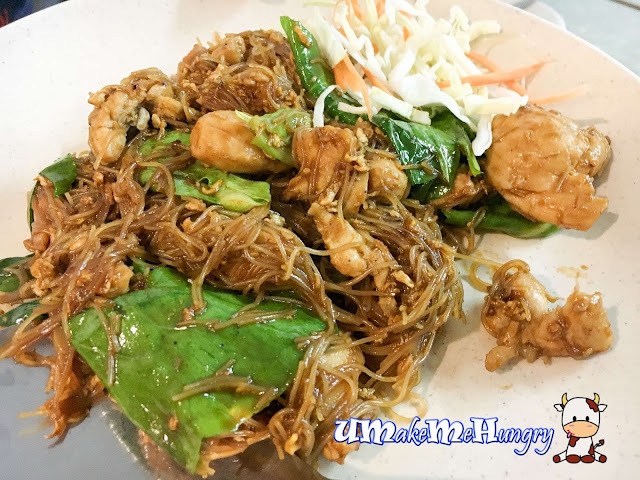 Comparing the Thai Food that we had in the neighborhood in a few posts back, Jai Thai's Pandan Chicken is no doubt the best between them! 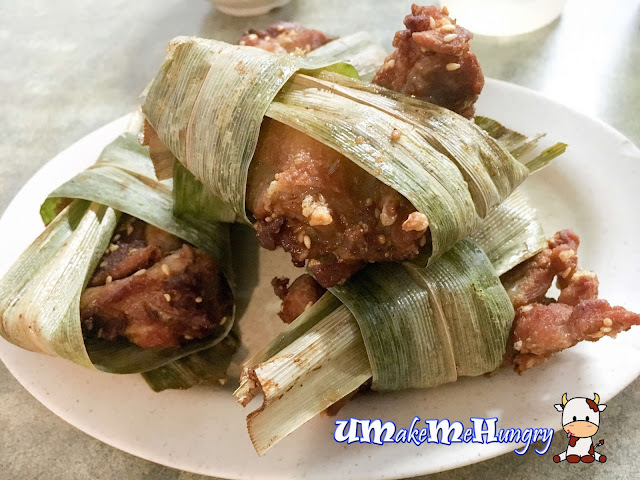 Pandan Chicken is sold at a minimum of 2 pieces and each costing $2.50. The golden brown chicken meat was plump and juicy, dressed nicely in pandan leaves with roasted sesame seeds on it. Chicken or Seafood? Clear or Chilli Base? 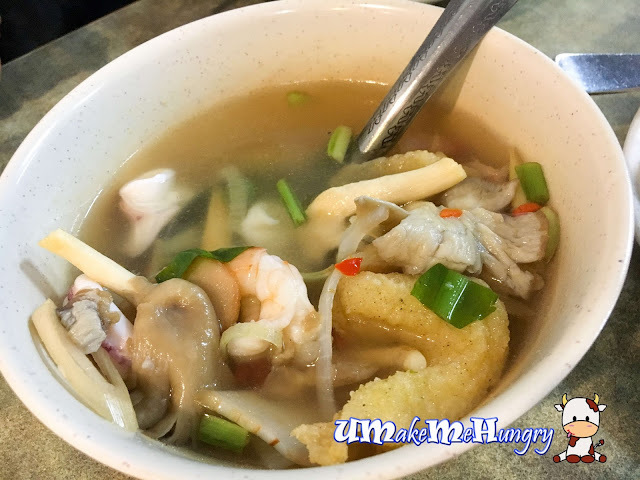 That are the common options we have for Tom Yum Soup. Ingredients include, prawn, sotong, msuhrooms and fried fish. We seldom get to see fried fish in the soup and this is not very common. The taste is pretty good with slight spiciness giving you the fiery kick! One of the Kid's friendly meal option with no chili for your consideration. Fried Tang Hoon is moist and appetizing fried together with chicken and vegetables. One place off the To-Visit List! 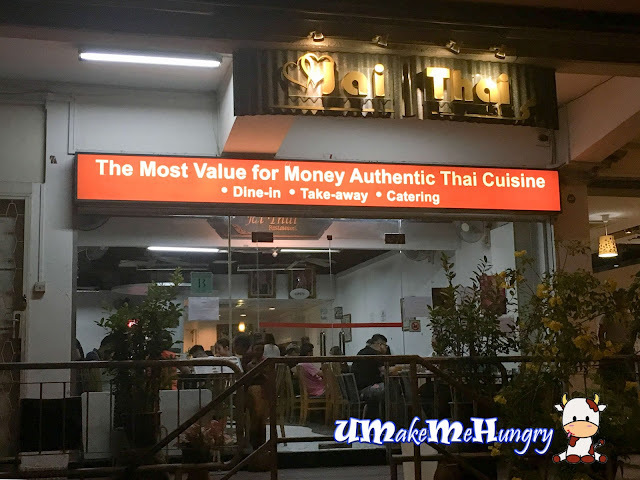 I have been waiting to visit Jai Thai every time I pass by their outlet in Bugis. Considering the price and quality of food, the standard is there and decent. I won't mind recommending people there for a pocket-friendly Thai Food over in Jai Thai.